​ Your Dog's happiness is our reward! Being a family-owned and operated business, we’re able to offer you that personal touch your furamily member deserves. 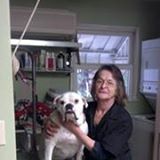 Our goal is to make all of our customers happy, but especially our four legged clients. 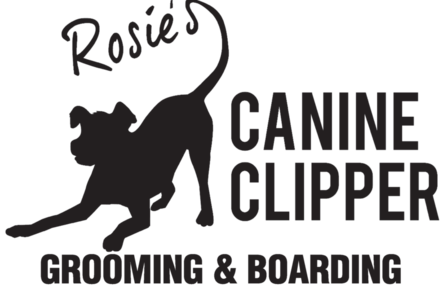 At Rosie's Canine Clipper, we really care about the pet services we provide, and we’d like to share our most important services with you. Boarding & Daycare will be closed from April 1 till April 14 for our annual spring maintenance. Grooming will remain open during this time.